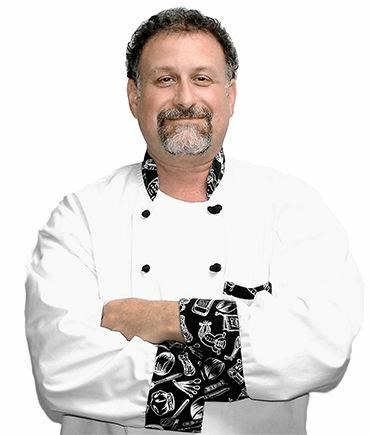 Hi and welcome to Chef Papa’s Cafe & Catering, a popular cafe, catering, and foods to go establishment located on Beach Street in historic Downtown Daytona Beach. 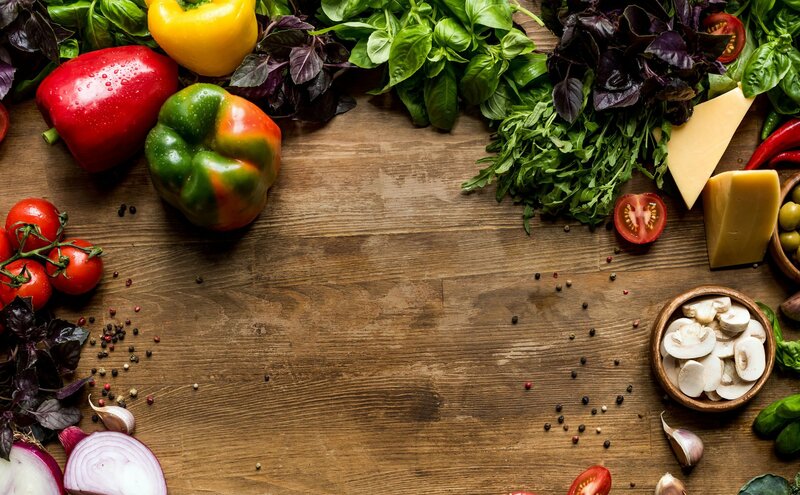 We use only the best foods in our recipes, the freshest fruits and vegetables from the local farmers market along with quality meats and cheeses from reputable sources. Drop by to enjoy a reasonably priced, fresh and delicious lunch or contact us to set up a tasting of our foods for your wedding or next upcoming event. “Hi, I’m Chef Tom Papa. Visit our Cafe for lunch on weekdays or reserve a tasting table for a Catered Event or Wedding. Just need delicious food for a meeting or party?  No problem, the same freshness and quality is in all our Foods To Go prepared in advance and ready for pickup or delivery. Delicious food prepared in advance by Chef Papa’s, ready for pickup or delivery. Superb food and friendly staff combine for worry-free and memorable occasions. Lunch served Mon-Fri 11am-3pm. See our events for special dinners and holidays.